Present Occupation: Faculty,Dept. of Physics, Aligarh MuslimUniversity, Aligarh (U.P.). Thesis title: Low DimensionalityAspects of Superconductivity In CorrelatedElectron Systems. Research interest : I basically work on CorrelatedElectron Systems, Theory of High temperature Superconductivityspecialemphasison Hubbard and t-J Models, Luttinger Liquid and Studies inLowDimensionalSystems, Kondo Lattice and Quantum impurity Problems,Nestedsystems, SpinPeierl's systems etc. Present status: Reader, Dept. of Physics, BHU, Varanasi. Thesis Title: Some Studies on the Renormalisation Group approach to Directed Random Walk. Current position:Program manager, Biotechnology Initiatives,Intel capital, Intel Corporation, Santa Clara, California, CA, USA. Thesis title: Ion Scattering Studieson Metal-Semiconductor Interfaces. 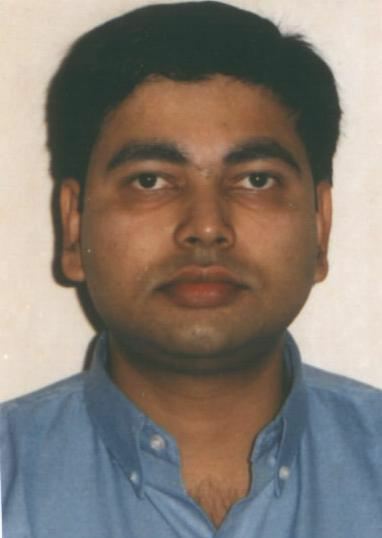 Postdoctoral:1994 - 95 at IGCAR, Kalpakkam, 1996- 96 JSPSpost-doctoral fellow at Department ofElectronic EngineeringOsakaUniversity,Osaka,Japan, 1995 - 97, IOPB, 1997 - 98 - at Dept. of AppliedElectronicsOsaka Electro-communication University, Osaka, Japan.Since May,1998, Alexandervon Humboldt Fellow at FB Physik, UniversitatOsnabruck ,Germany. Present Occupation: Process physicist,Axcelis technologies. J.S.P.S. Fellow, Hokkaido Univ., Japan, 2001(Jan.)-2002(Jan.) I.N.F.N. Fellow, Catania, Italy. Thesistitle:Field Theoretic Methodsin Nuclear Physics : Some NonperturbativeApplications. 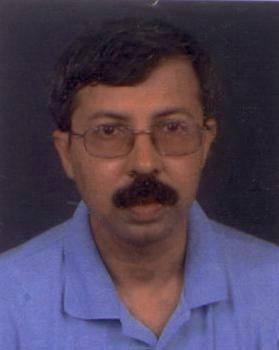 Present Occupation: Assistant ProfessorPhysics & Meteorology,C1-54,IIT Campus Kharagpur 721 302. Current research interest: Setting up a laboratory forproductionand characterization of atomicclusters.Involved inthe AcceleratorMassSpectrometry (AMS) projectand workingon automated control of magnetsfortuningand focusingthe particlebeams. Research interest: working on reactivity anddynamics of clusters in gas phase, employing lasers, reflectronTOFand sputter sources. Thesis Title: Studies of Charged Atomic Clusters. Thesis title: Absence of Localizationin theGeneralized Random Trimer Model. Thesis Title: MeV Ion Implantation and IonScatteringStudies of SomeSemiconductors and Their Interfaces. 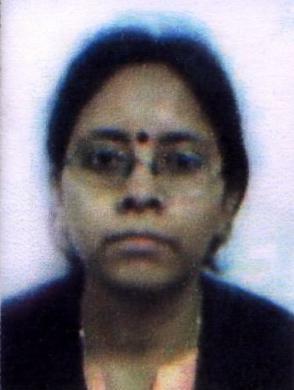 Postdoctoral: 1996, HRI, Allahabad; 1996-98, JSPSFellow atTokyo University, Japan; University of Gotenborg, Sweden. 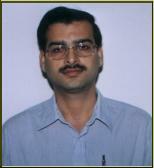 Present occupation:Scientist,CAT, Indore;Laser Physics Division. Post doctoral: 1995 - 97, HRI, Allahabad. 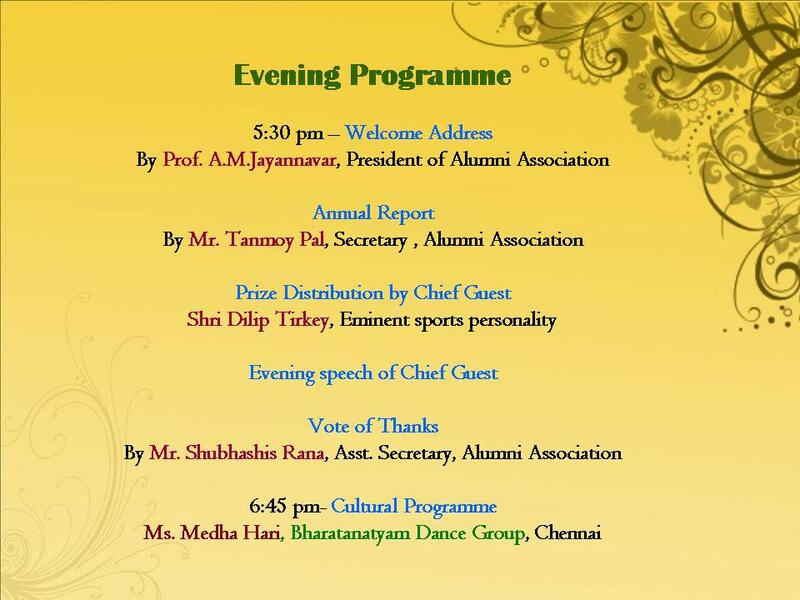 Since 1997, Postdoctoralfellow at IMSc,Madras. Postdoctoral: 1996, Universityof Essen, Germany ; University of Cologne, Germany. Thesis title:Theory of photoinduced ferromagnetism in DMS. Post-Doctoral::(i)1999, Department of Physics, IIT Kharagpur(ii)2006- ,Department of Physics and Astronomy,University of Missouri-Columbia. 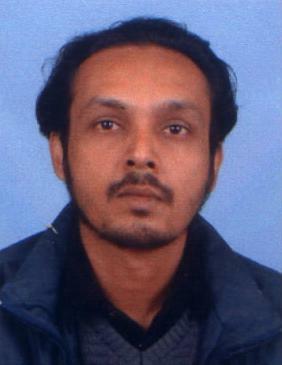 Present Occupation: Consultant at WorldTrade Center, NewYork, U.S.A.
Thesis supervisor: D. P. Mahapatrain the field of Ultrarelativistic heavy ioncollisions. Research interest : To searchexotic event likethedisoriented Chiral Codensate ( DCC ) inHeavy-Ioncollisions atUltrarelativisticenergies. Present status: Assistant Professor, Physics Department,IIT Mumbai. Permanent address : At/Po-: Tentol, Via -: BahugramCuttack- 754200. 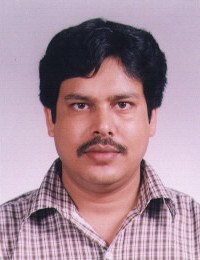 Ph.D. : 1997,IOPB under thesupervisionof Dr. S. N Sahu in Clusters and Nano-Structured Materials. For group photo please click here . Ph.D.: In Condensed Matter Physics on thetopic " Low TemperaturePhysics near a Quantum Phase Transition" under the guidance ofProf. 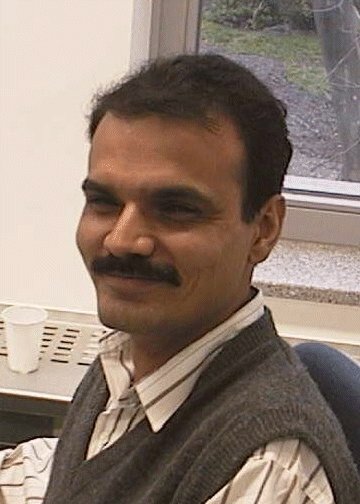 S. G. Mishra. Present status: Faculty, Dept. 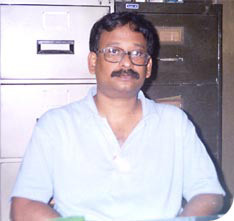 of Physics, Visva-Bharati Universiity, Santiniketan 731235, West Bengal from Sept. 2005. Present status: Post-doc at Deptt. of physics & astronomy,Georgia State University,Atlanta. Post-Doctoral: University of Rome, Italy.